The internet has changed our lives and the way we do things right from education and healthcare to marketing and promotion. The internet has become the most powerful tool of communication with a global audience. This is the reason that businesses are taking advantage of this tool and the marketers of today have become digitally active. 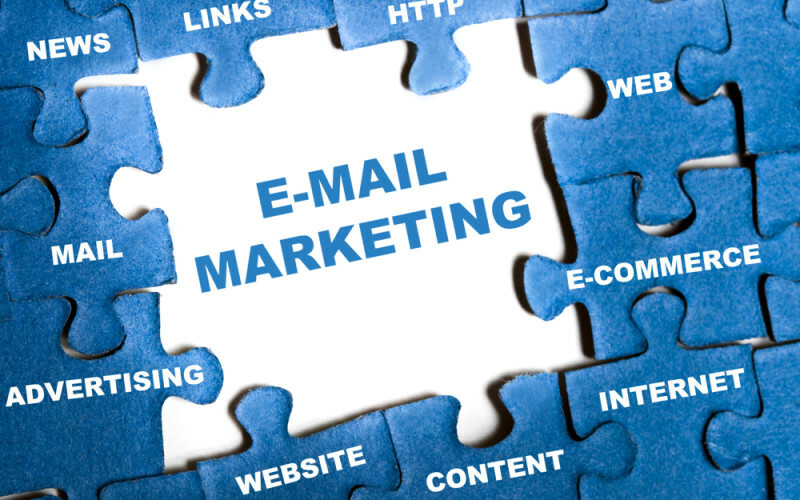 With the advancement in technology their work has been simplified and one such tool is email marketing. Email marketing is essentially the process of establishing communication, building a relationship and converting readers into customers. Email marketing has evolved considerably over the last few years ever since email was discovered in 1971 by Raymond Tomlison. Email came into common use in 1990s when Hotmail was introduced and due to its popularity as a method of communication, marketers soon thought of using email as a marketing tool. Email changed the way marketers communicated from the time consuming and expensive method of making phone calls and sending printed letters. 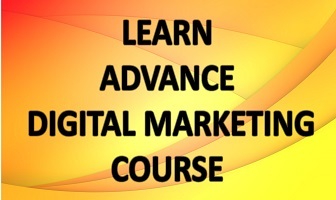 Now the marketers could reach out to a large target audience at a very low expense and much more effectively. Moreover, emails also provided more opportunity for personalization. However, the initial approach of marketers was an impractical one as they simply inundated people with emails whether they were relevant to them or not. As competition became tougher in every field, each business was vying hard to attract attention to itself. In this scenario it became a common practice for marketers to force people to pause and pay attention. Marketing strategies were formulated around this forceful interruption of a person’s daily work which forced him or her to pay attention to an email sent by some marketer. Spam is any content which is of no relevance to the recipient. In the race for attention marketers sent emails to every email address that they could lay hands on. No effort was put in understanding the requirements of the end recipient. As a result laws were formed and marketers were compelled to include the option to stop the emails for the convenience of the recipients. Spamming had the opposite effect of what was intended and it in fact caused damage to the reputation of companies. Soon marketers learnt that they had to take a different approach to email marketing and permission based marketing came into being. Marketers understood that interrupting people would only get them adverse reactions and hence they actually started inquiring about the interests of the users. Now people receive emails only if they provide permission to the marketers by opting in. In this manner the recipient will allow only emails of his or her interests to reach the mailbox. This has also benefitted the marketers as they now know whom to connect with and this method is also not harmful for their reputation. Due to the advent of permission based marketing, email marketing has become a powerful tool of promotion. Once a person shows interest in a company, marketers can engage with him or her and establish a connect that can gain them leads. Hence the marketer does not disturb the user unless he or she is interested in the promotional message. As a result the information and message has a better impact and this ensures that the endeavor is not in vain on part of the marketers. Gmail is the most popular email service nowadays and nowadays has dedicated space for promotional emails which provide easy access to the users. Email marketing is also used in order to engage with customers and prospects. For the success of any promotional campaign it is necessary to establish a two way communication. Companies can pass on information to the people making them aware of their brand and the recipients in turn can provide their opinion by replying. Feedback and suggestions play an important role in the improvement of services. Email marketing has developed into a powerful tool because it is easily accessible and is non-expensive. However, some experts believe that the value of this tool is diminishing due to certain factors. But if used in a proper manner email marketing can provide many advantages to a company which in turn will enhance their sales and profitability. For now email marketing is very much in and looks like it will stay this way for the foreseeable future.